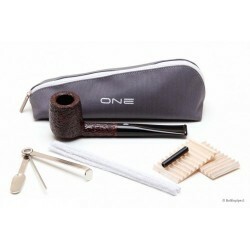 This starter set includes a Savinelli full size bent billiard with natural finish, 3 in 1 chrome tamper, pipe cleaners, pouch, balsa filters and a "How to smoke a pipe" guide. 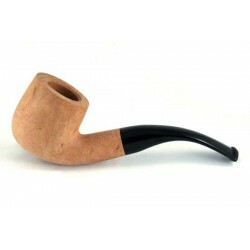 Just add tobacco! 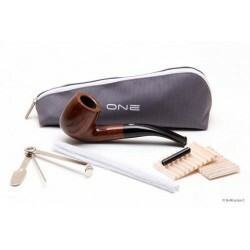 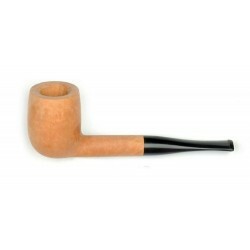 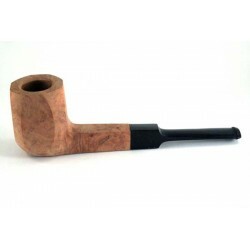 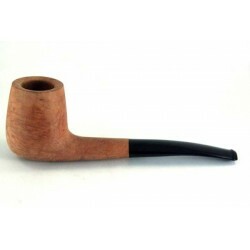 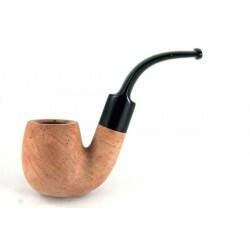 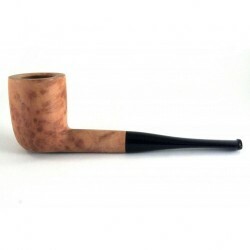 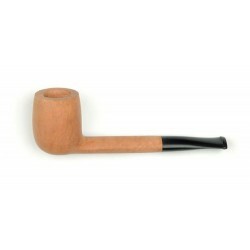 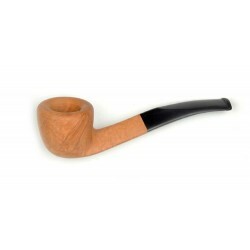 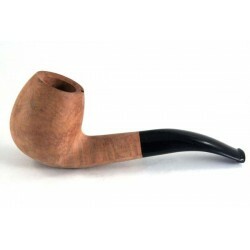 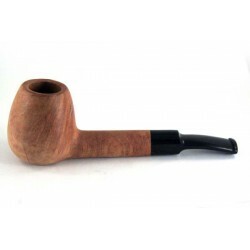 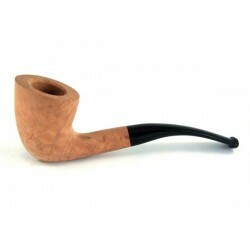 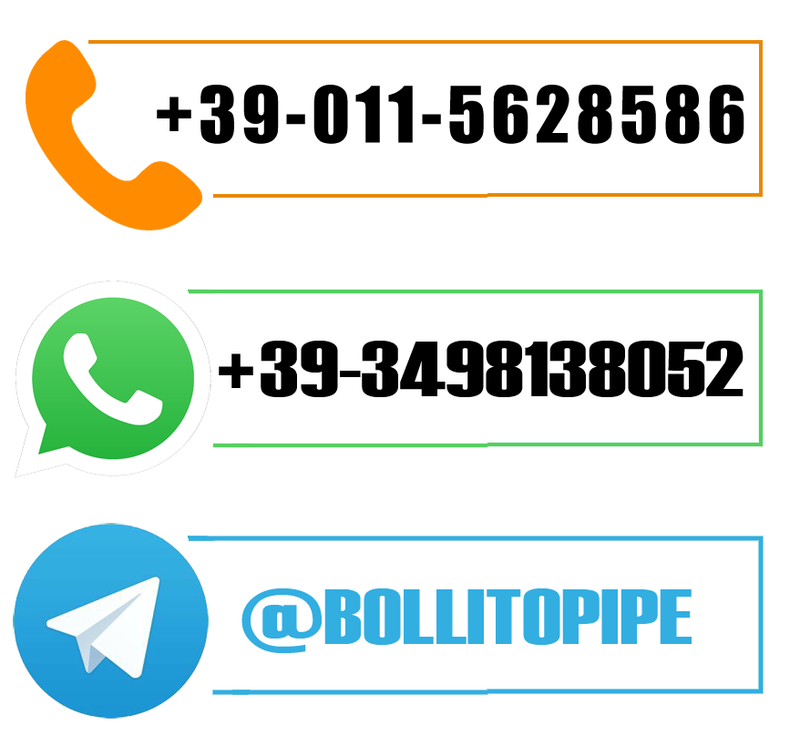 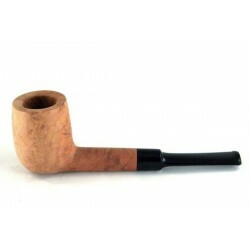 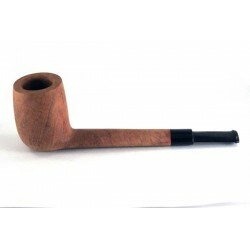 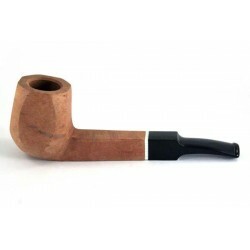 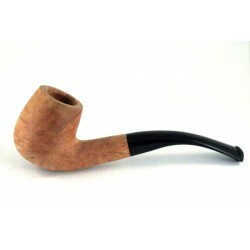 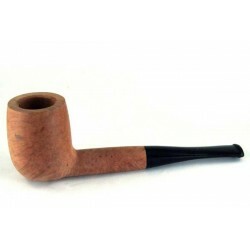 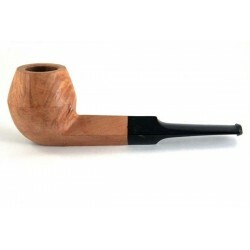 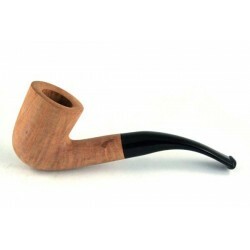 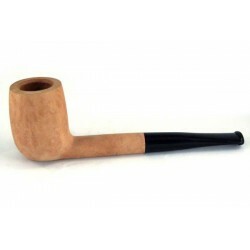 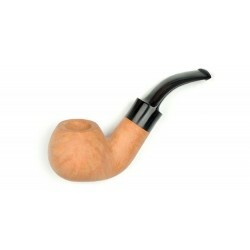 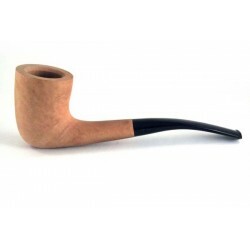 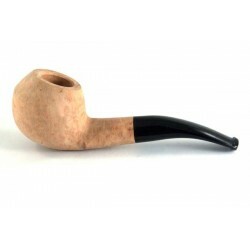 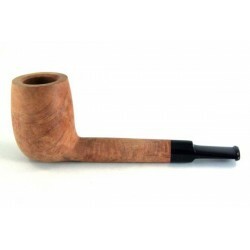 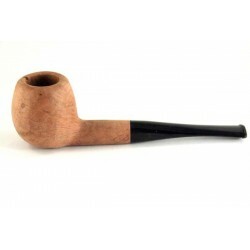 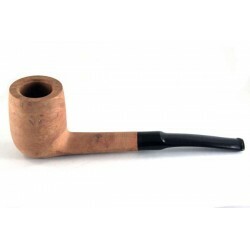 The is the perfect set for the beginner looking for a great smoking pipe without investing a fortune or a seasoned pipe smoker looking for a great deal.